A convenient and affordable hotel located adjacent to Walt Disney World® Resort and near other top attractions including SeaWorld® Orlando, Maingate Lakeside Resort offers standard guest rooms that feature lake or pool views, cable TV, mini refrigerators, coffee makers and complimentary Wi-Fi. Guests can enjoy three outdoor pools, a mini golf course, children’s play areas, a fitness room and more. 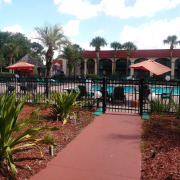 Conveniently located 2 miles from Disney World and 11.7 miles from SeaWorld. Take advantage of the complimentary theme park shuttle. Pet-friendly rooms and amenities available. Pet fee applies. Enjoy the 3 outdoor pools, 2 kiddie pools, and poolside cabana bars. 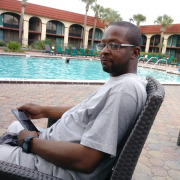 For your next Disney vacation, the Maingate Lakeside Resort is the perfect place to call "home" in Orlando. Situated on 24 acres, our hotel offers all the amenities of a true full-service resort and a location convenient to all of the region's premiere attractions. Everything you'll need for the perfect Walt Disney World vacation is on-premises, just a short walk from your spacious guest room. 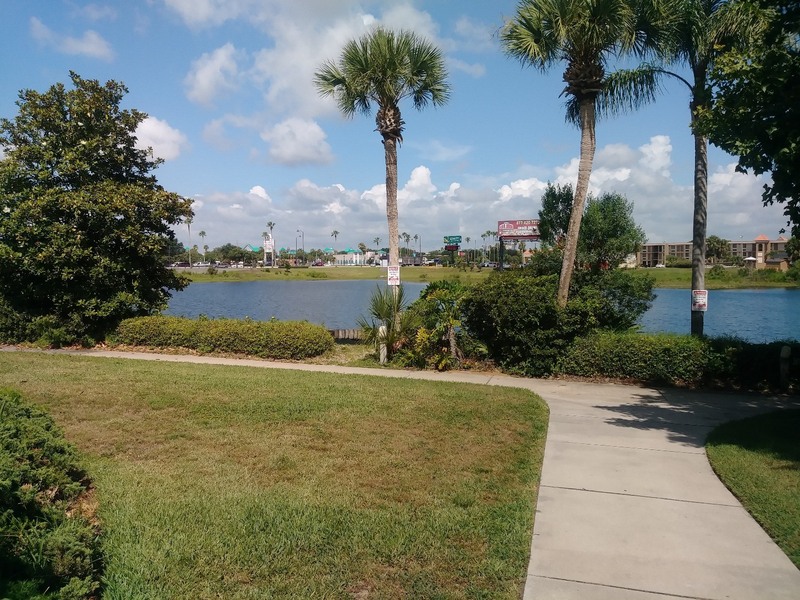 Recreation, dining shopping, nightlife, meeting facilities and more.... and it's all located just 1.8 miles from the entrance to Walt Disney World Resort and just minutes south of Orlando, Florida. We offer scheduled shuttles to all the major theme parks. 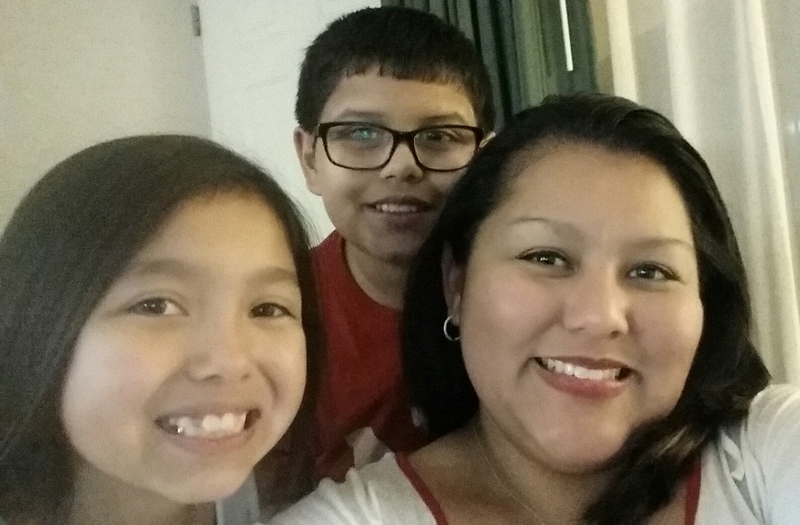 We are a Disney Good Neighbor Hotel. 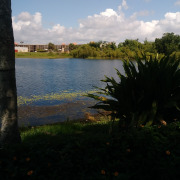 The Maingate Lakeside Resort proudly offers 651 spaciously appointed guest rooms each complete with cable satellite television with ESPN and Disney, high-speed Internet access and refrigerator. 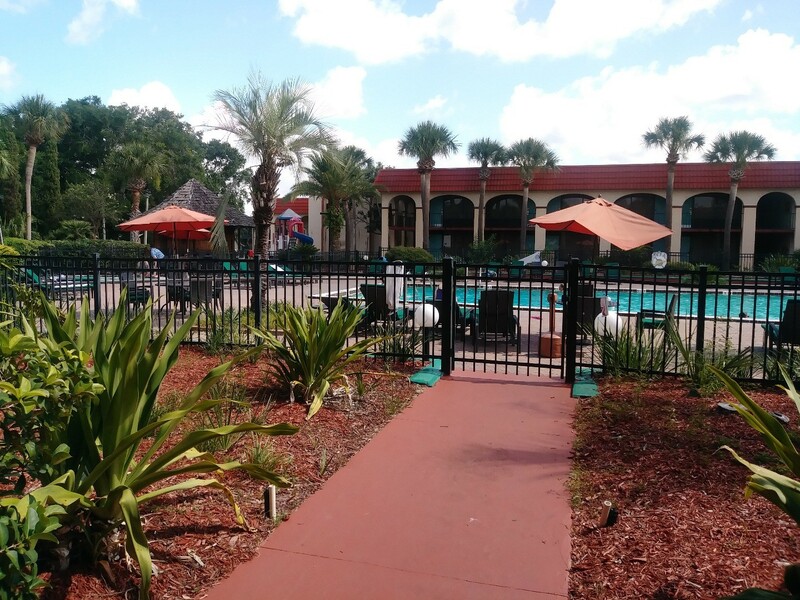 This Kissimmee hotel's additional amenities include three swimming pools and two children's swimming pools, extensive exercise facility, arcade and an on-site miniature golf course. 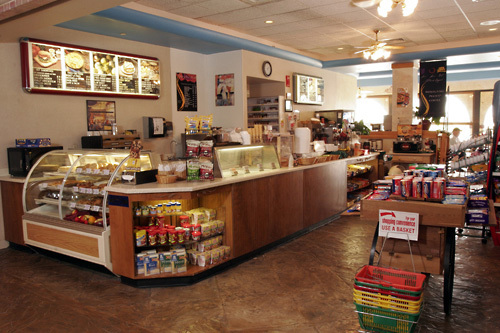 Guests can choose from a variety of restaurants on site, plus the hotel offers kids eat free program. 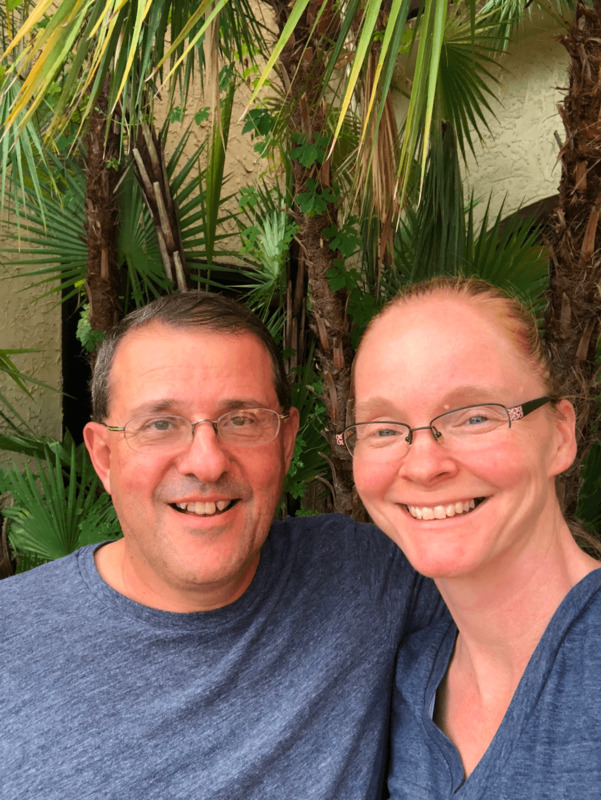 This Kissimmee hotel also features more than 3,200 square feet of quality meeting, wedding and banquet space accommodating up to 100 people in each of the two meeting rooms. 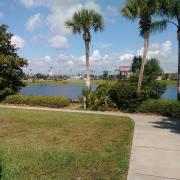 The Maingate Lakeside Resort is close to a variety of attractions and activities including the annual Daytona 500, Firecracker 400, Bay hill Golf Classic, Disney Golf Classic and Disney's Magic Music Days. 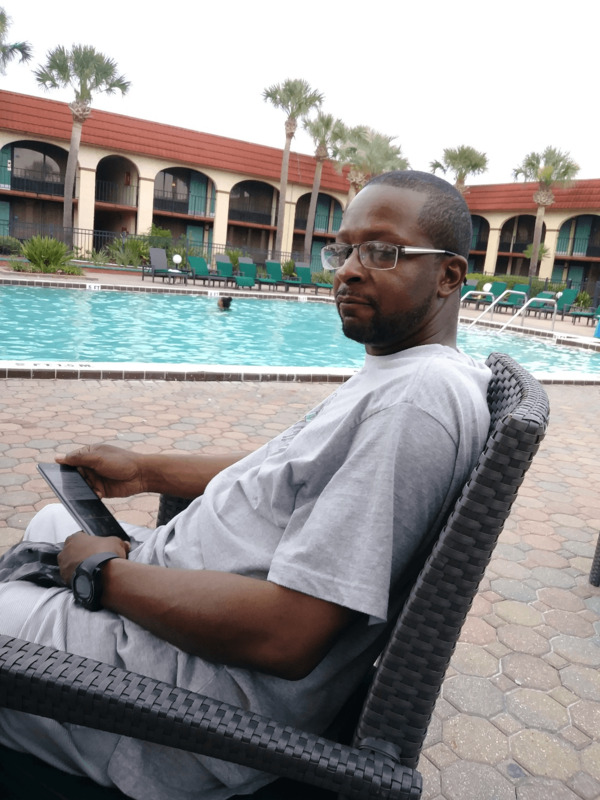 For superior customer service and a convenient location in Kissimmee, make a reservation at this Kissimmee hotel today! 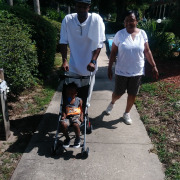 The hotel charges a handling fee for all guest packages in the amount of $5.00 per package. A $25.00 per night PET FEE is charged/ non refundable, as well as a $100.00 PET DEPOSIT (refundable). How many units are available at Maingate Lakeside Resort? 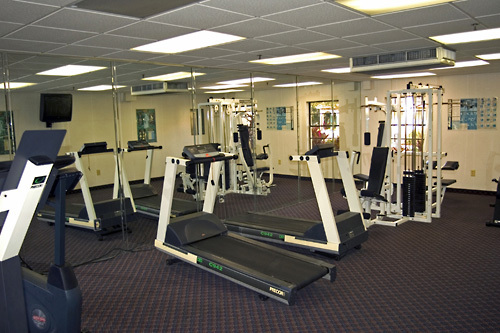 There is a total of 651 units available at this property. 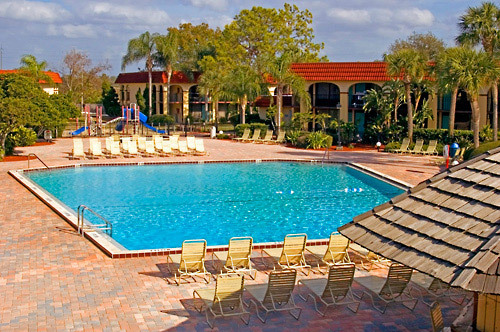 Maingate Lakeside Resort consists of 15 low-rise buildings spread across 24 acres in Kissimmee. 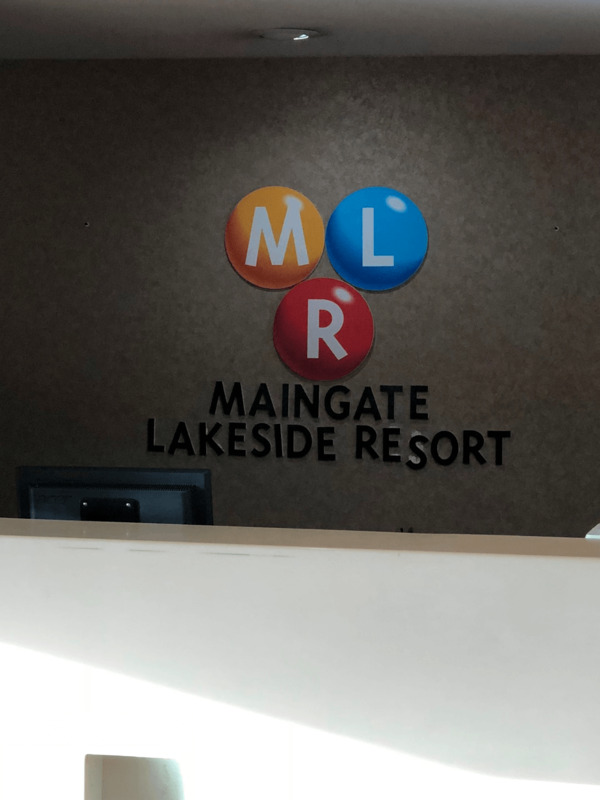 Do you have a minimum age required for check-in at Maingate Lakeside Resort? Do you charge any resort fees at Maingate Lakeside Resort? There is a resort fee of $7.50 per day. This fee is due upon check-in. Do you charge for cribs or rollaways at Maingate Lakeside Resort? There is a $10 per day charge for rollaways. Cribs are not available. What are the pool hours at Maingate Lakeside Resort? The pools are open from 8:00am – 10:00pm. 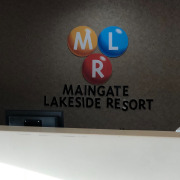 Is late check-in available at Maingate Lakeside Resort? 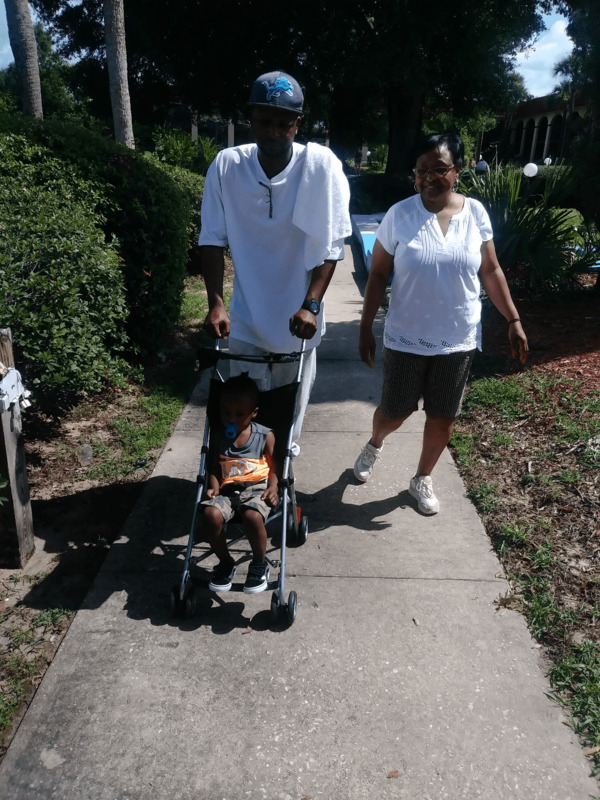 Do you have shuttles to the theme parks or shopping malls? 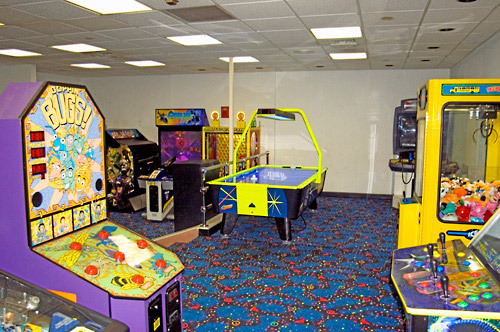 Maingate Lakeside Resort does offer complimentary, scheduled shuttles to all the major theme parks. 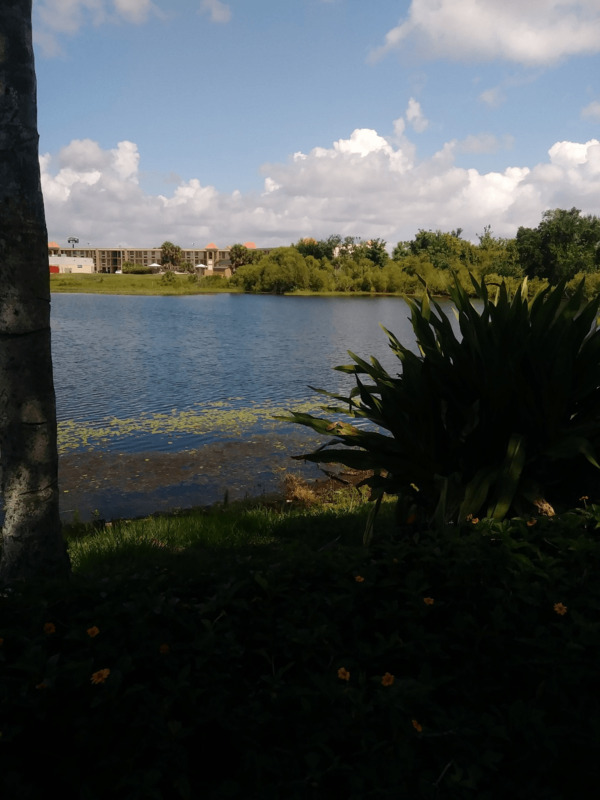 Is Maingate Lakeside Resort Orlando a pet-friendly hotel? Yes, the resort does accept pets. 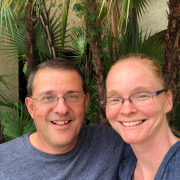 There is a $25 per night, per pet fee and a $100 refundable pet deposit. A maximum of two pets is permitted per room, with a per pet maximum weight of 80 pounds. Dogs and cats only please.